With 12 years’ experience as a payroll company, we know how important payroll is to the smooth running of a business. Our payroll system works for any type of business – trade, retail, professional and rural. We deliver a user-friendly, con­fidential and efficient service for businesses, and the price per payroll period is all-inclusive so there are no unexpected ‘extras’. We keep track of holiday and sick leave, including regular audits to ensure compliance with the Holidays Act. 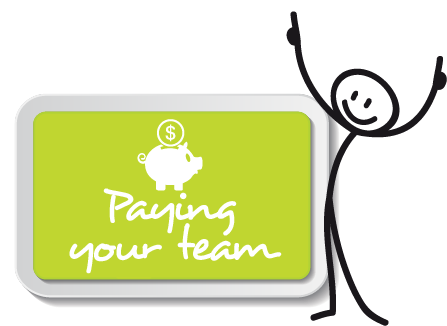 Outsourcing payroll – you’ll like it! Payroll practices are under the spotlight! Especially when it comes to managing payments for holidays. We’ve combined our knowledge of employment and payroll law to create our newest service. If you have a holiday pay dispute, want to check whether your payroll processes are compliant or you have a payroll problem to sort out, we can help you. Give us a call on 07 823 3250 and have a chat with Kate or LesleyAnn.